The FamousMods team is prepared to work with you to create a design that will satisfy any LED PCB scenario. After your consultation, you will be prepared to schedule your design or manufacturing services! Below you will find the available consultation times and respective pricing. Ready to get started on your PCB design? FamousMods is here to help design and even manufacture the ideal PCB for any occasion. To begin your hassle-free consultation, please purchase the time on this page and fill out the forum, or simply email us at Sales@FamousModsLLC.com with your idea. If possible please send any design/PCB files, dimensions, or images and one of our design experts will contact you as soon as possible. We look forward to working with you to create a fully customized solution to your LED PCB needs! To begin your hassle-free consultation, simply purchase your consultation time slot below. After checkout, please ensure that you fill out the form below with your details. This is how we will contact you, so please verify that your information in the form is correct. We’re looking forward to helping you put your custom plan together for your PCB! 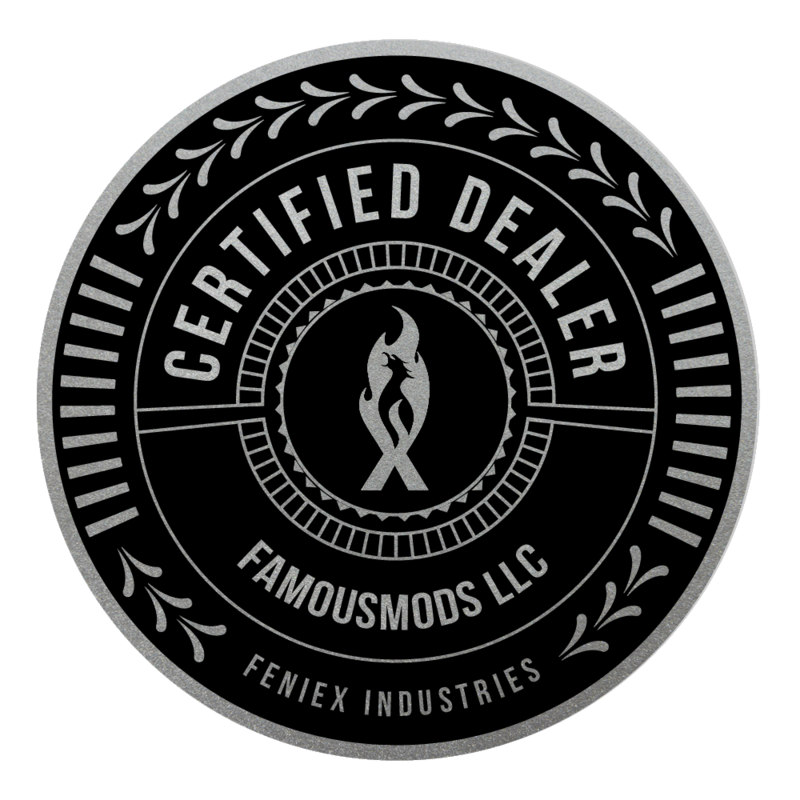 After you have paid for you consultation time, simply fill out the form below and a FamousMods team member will contact you to schedule your call with us.